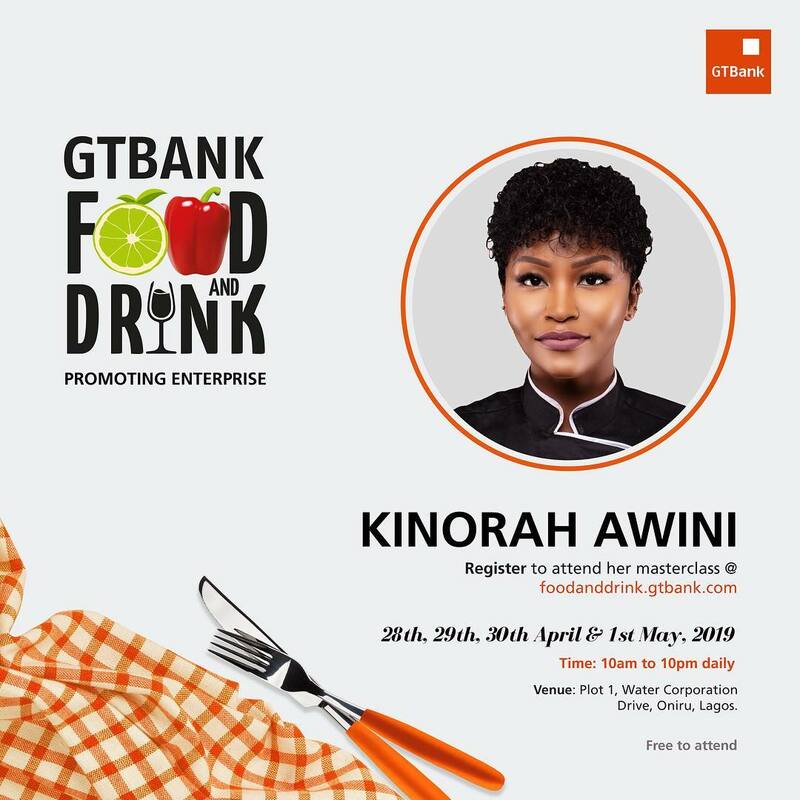 The fourth edition of the GTBank Food and Drink Festival is set to hold on Sunday, 28th April, to Wednesday 1st May 2019 at the GT centre, Plot 1, Water Corporation Drive, Oniru, Lagos. 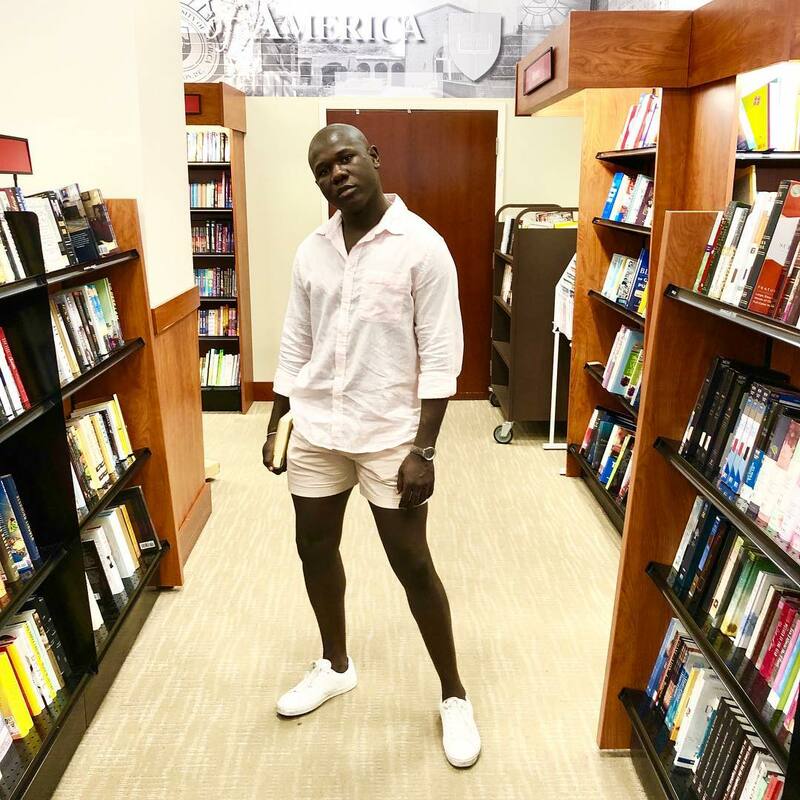 Date: Sunday, April 28th, 2019 to Wednesday, May 1st, 2019. Time: 10 am to 10 pm daily. Venue: GT centre, Plot 1, Water Corporation Drive, Oniru, Lagos. Chris, a food blogger, photographer, and videographer has one of the most popular food blogs in London – We The Food Snobs, which has been named in the London Evening Standard’s Top 20 blogs. His love of food started in his hometown of West England and has led him on an international adventure of food discovery. Through food, Chris has merged into the travel industry, working with major brands, such as CNN Travel, Samsung, Sony, and BMW. To register for their Masterclass, click here. The post GTBank Food and Drink Festival Just Got Better With These Masterclasses appeared first on BellaNaija – Showcasing Africa to the world. Read today!.